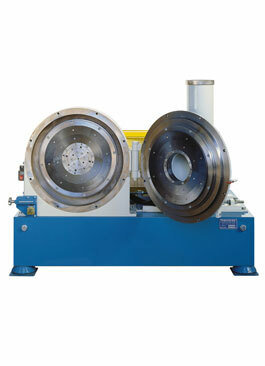 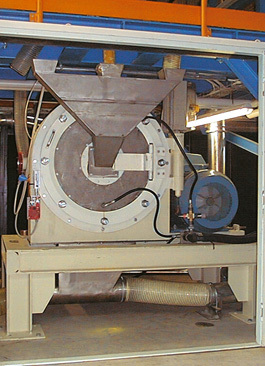 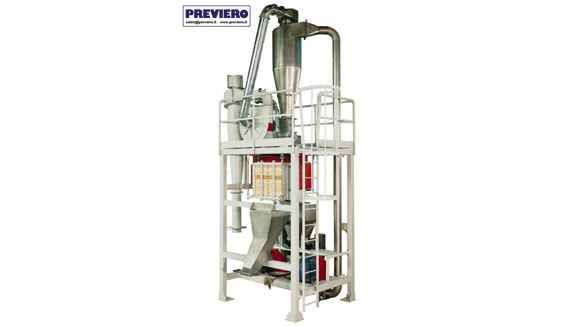 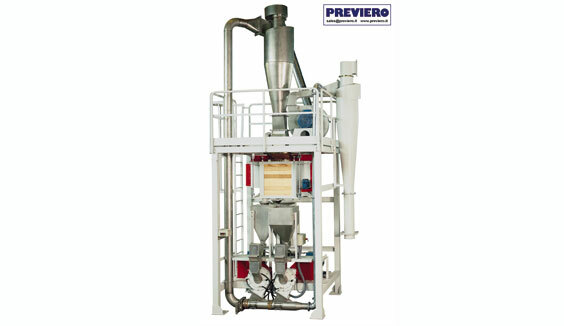 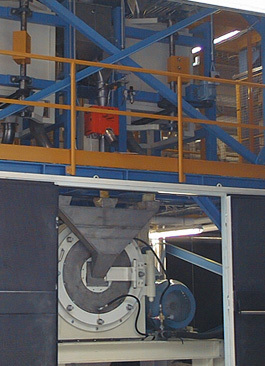 The disks pulverizer is used to pulverize the plastic materials, elastomers or thermosetting resins, chemical products. 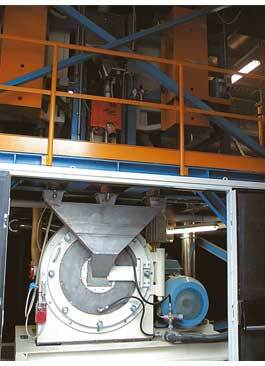 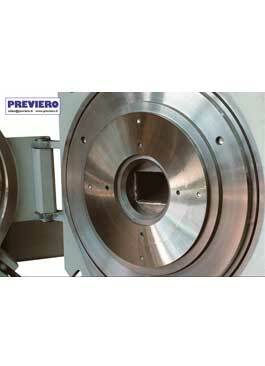 The machine is suitable for all the applications where very thin granulometries are requested. 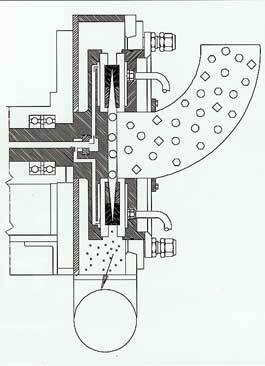 The particular profile of the toothing reduces the material progressively into powder. 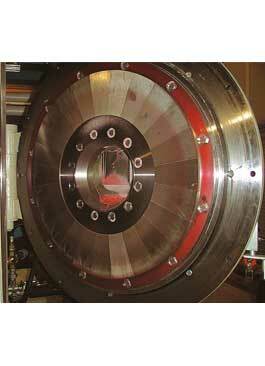 Integral disks easily to be replaced and resharpened. 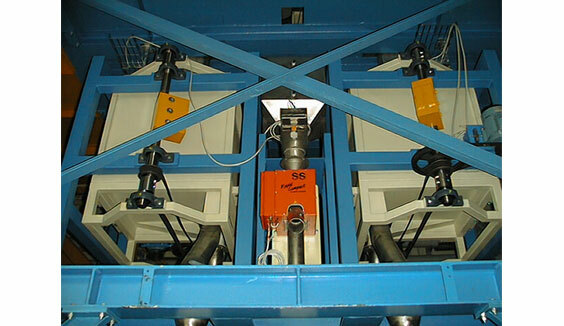 Easy adjustement of the clearance between the disks. 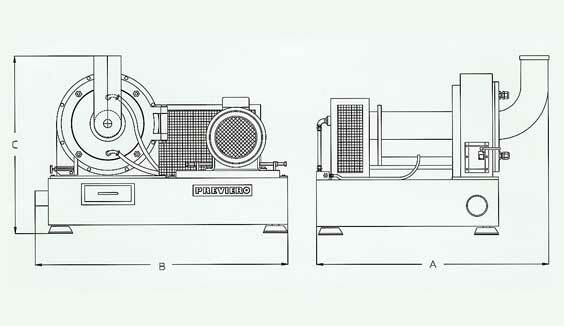 Efficient water cooling both of the rotor and the fixed disk. 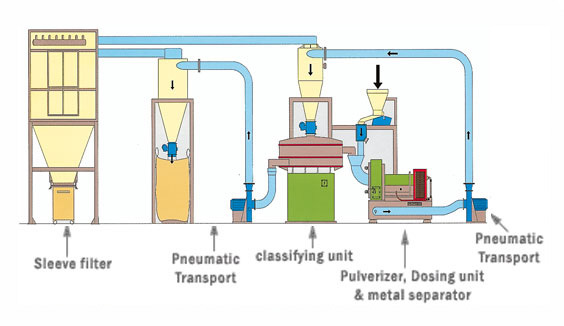 Different tooth profiles for various materials.